We're all drawn to a good deal. But when we shop for the absolute lowest price point or at a big name store, where does our money end up? Does it stay in our community? This workshop will explore the economic impact of shopping at locally vs nationally owned stores, and how where we shop determines where our dollars actually go. $.68 of every dollar spent locally stays local. But locally owned companies often face higher creation costs, and thus sell at a higher price point. When it comes to the bottom dollar, many people default to lower costs, and ultimately send money out of our community. How can we design a local life to keep our makers and owners solvent in our community? In this workshop, we'll explore the impact our dollars have on our immediate community. We'll tackle common road blocks people cite to shopping local, the financial impact a purchase has on a business owner, and how Austin as a city can help creators sustain themselves with programs like the Small Business Program. 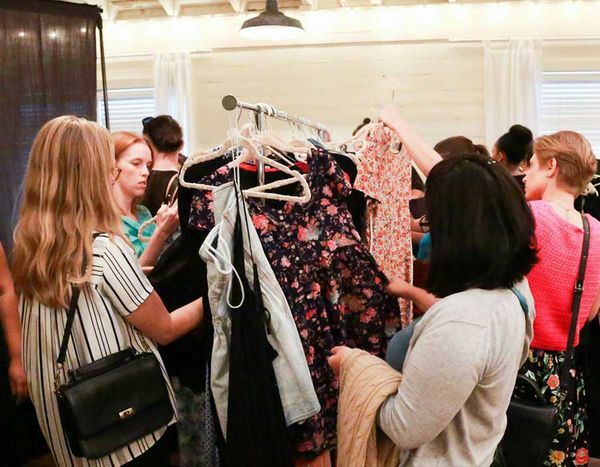 Participants will walk away with a renewed sense of community and understanding of local finances, a worksheet of local Austin businesses as alternatives to national brands, and a set of questions to ask themselves before a purchase.